So, a couple of days left until Boston and the final dress rehearsal. I decided to squeeze out apx 5 miles with 3 of the miles at marathon pace. 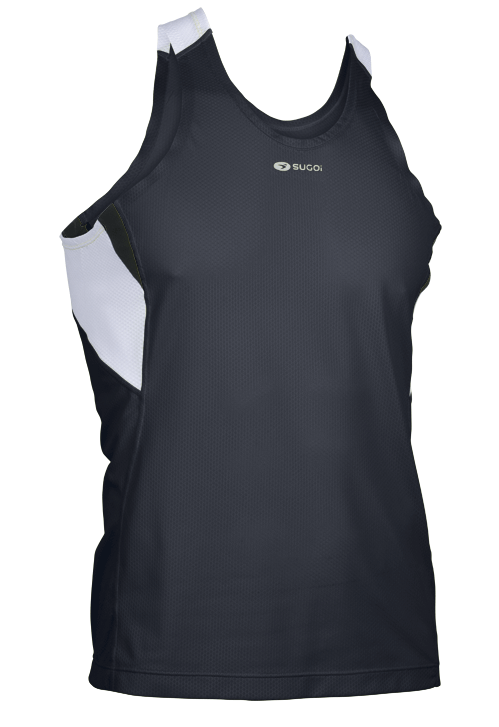 All the gear from Sugoi worked really well, especially the RsR singlet, very light weight, breathable and it moves smoothly with you...Awesome product. Today the temp was about 75 and the jack short felt a little bit on the warmer side. The temp for Boston will be around 50 ish so they should be fine. The jack short fits great and does not interupt with your run, gives semi support as well. Dress rehersal completed and I'm really happy with Sugoi and Mizuno!